Most of them do not notice the fact that the interior plays a major role in grabbing the customer’s attention. Good food and ambiance go hand in hand. Restaurant’s interior design impacts the customer’s senses and prompts them to visit your restaurant pretty often. Isn’t that how your restaurant should be? Won’t you love to see your customers enjoying your food and the best of ambiance? Now let’s take a look at how interior design is important for your business. The following considerations will help you think a little bit outside the box. This being an important aspect of your restaurant’s interior design, plays a vital role. All your customer needs is to feel the bliss around them, how spacious is the area and to feel the comfort while they walk around. When you have the best food prepared in the kitchen but not been able to serve it in a proper manner then your hard work goes to a complete waste. You can as well get the best interior design services done by the best designers. Good service is a must and having a service desk in the heart of your restaurant will help your customers when in need. If your restaurant is quite small don’t worry, just place the service box right outside the entrance! This is how proper your restaurant should be designed in order to attract customers. One thing you need to make sure is that your workers and the customers shouldn’t bump into one another while they are seated. Furniture is the utmost important thing is for your restaurant. This is as important as your interior design, you can also say it is a part of it. Now how will you choose the best style, size, color, and type of furniture for your restaurant? First, check out your brand and theme. See if certain wood furniture will be suitable for it. 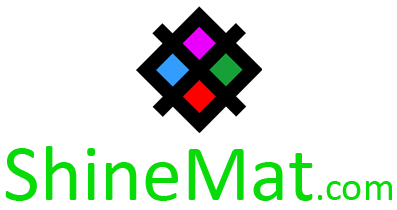 Talking about the shape, usually, the rectangle goes well with everything because having to choose a round shape will not make it convenient to have a conversation with one another. The size should be decided according to the interior of your restaurant. Style of your furniture really speaks a lot. Make sure it’s classy and cool. To make your space work, you need to carefully select the lights. There are so many interior design services which will make it easier for you to decide on how and where the lights are to be fixed. As we know a few restaurants prefer headlights on top of every table and some may prefer lights being dimmed. This is clearly an integral role played by the lights in order to create a relaxing atmosphere for your customers. Often bright lights give a ’come, eat and go’ kind of an idea so it’s better to avoid such lights to the minimum. Your customers will expect relaxation, good food and what more than that? Choose different styles, check if they work with your furniture as well. Trust me, the scent is a real thing for marketing. Believe it or not, it plays a huge role in your restaurant’s interior. A lot of studies show that the scent increases your food sales up to 200 - 300 percent. Now you need to make sure in including it in your restaurant’s interior. The aroma from the kitchen will induce your customer’s appetite, so you can either fix a ventilator in your kitchen or even just get scents personalized just like the aroma from your own dishes. 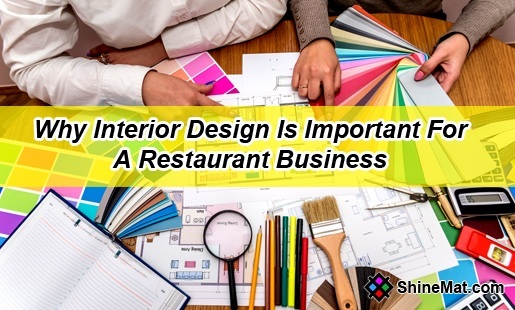 Now, it’s time for you to go play with the interior and bring out the best for your restaurant. Food is life so is your interior. Hermit Chawla is a Marketing Manager at Sprak Design. He would love to share thoughts on Best Interior Design Company India, Lifestyle Design, Branding Firm, Exhibition design etc..